What are magnetic growth rods?? 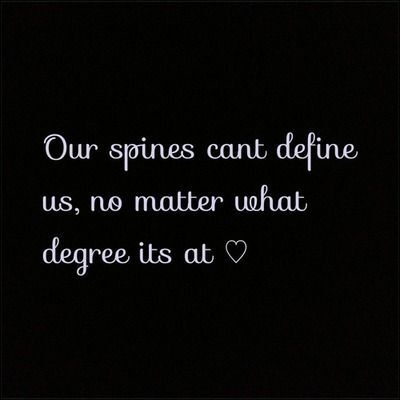 Scoliosis prevention - is it possible to prevent spinal curvature before it happens? 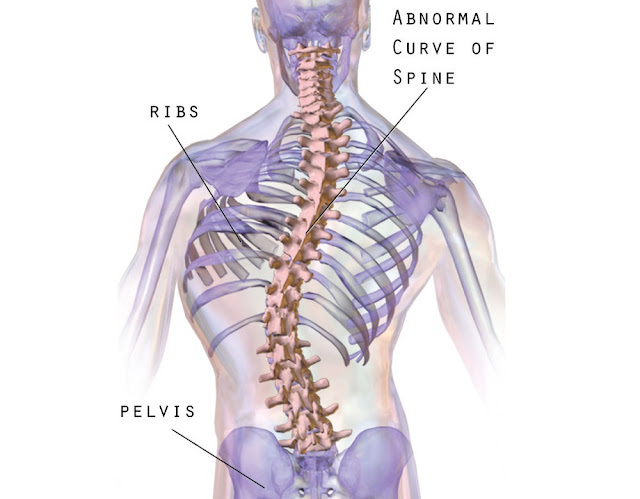 Scoliosis muscular imbalance - Why does scoliosis create one weak side?